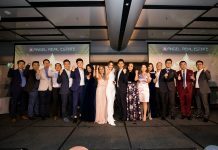 A total of 24 awards were bestowed upon developers, projects, real estate agencies and companies during the Dot Property Thailand Awards 2018 exclusive presentation ceremony at Radisson Blu Plaza Bangkok on 16 August. All Inspire Development and Blue Horizon were among the night’s big winners that also saw the People’s Choice Award for Best Developer Thailand announced. 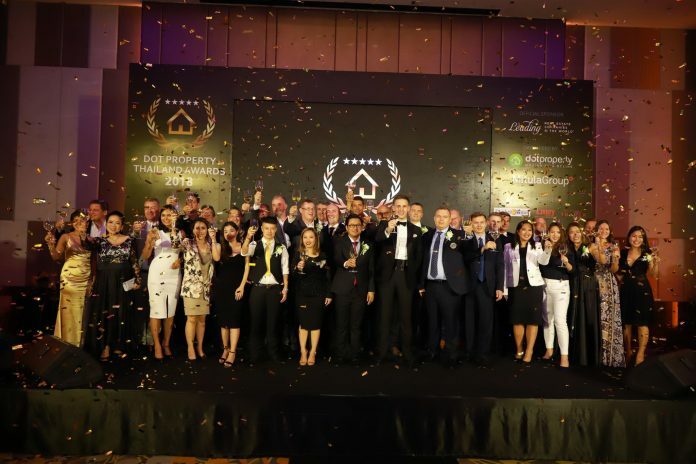 “We are incredibly proud to announce the Dot Property Thailand Awards 2018 winners. These are truly the country’s best real estate developers, projects, companies and agents and they should all be applauded for their commitment to excellence. 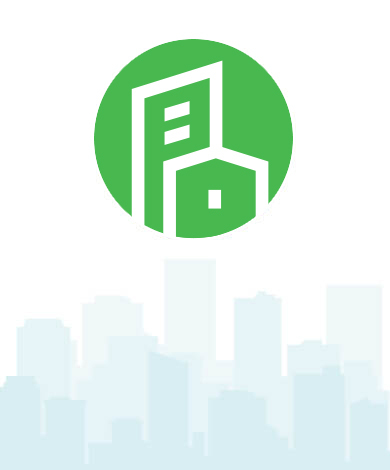 Our awards program continues to grow and this year’s presentation ceremony is a testament to that,” Ben Neve, Dot Property Business CEO and founder, proclaims. The ceremony was an event the teams from All Inspire Development and Blue Horizon will remember for years to come. 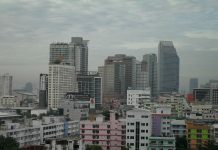 The former was presented with Best Developer Bangkok while the latter garnered honours for Best Developer Phuket. It was one of three awards on the night for Blue Horizon. The firm’s Grand Himalai development scored Best Investment Project Phuket and Best Mixed-Use Project Phuket. Thanakorn Thanawarith, CEO of All Inspire Development, and the rest of the team accept the award for Best Developer Bangkok. The most anticipated moment of the evening came when the winner of the People’s Choice Award for Best Developer was revealed. 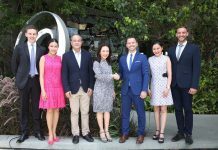 All Dot Property Thailand Awards 2018 winners were eligible for this honour which was voted on by the public in the weeks leading up to the ceremony. The votes were tallied and All Inspire Development was presented with the People’s Choice Award for Best Developer Thailand this year. Developers and agents from Bangkok, Phuket, Pattaya, Samui, Hua Hin, Krabi and Isan were honoured. 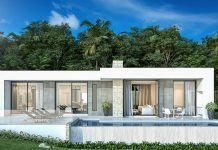 Phuket-based Utopia Development took home a pair of awards while Mai Khao Beach Condotel also claimed two honours on the night. The Dot Property Thailand Awards also launched a new addition to the awards series; Thailand’s Best Real Estate Agencies presented by Leading Real Estate Companies of the World®. 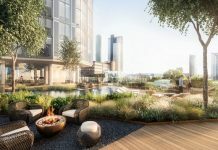 This special section of the awards highlighted 11 leading real estate agencies and pays tribute to the important role they play in the property market. 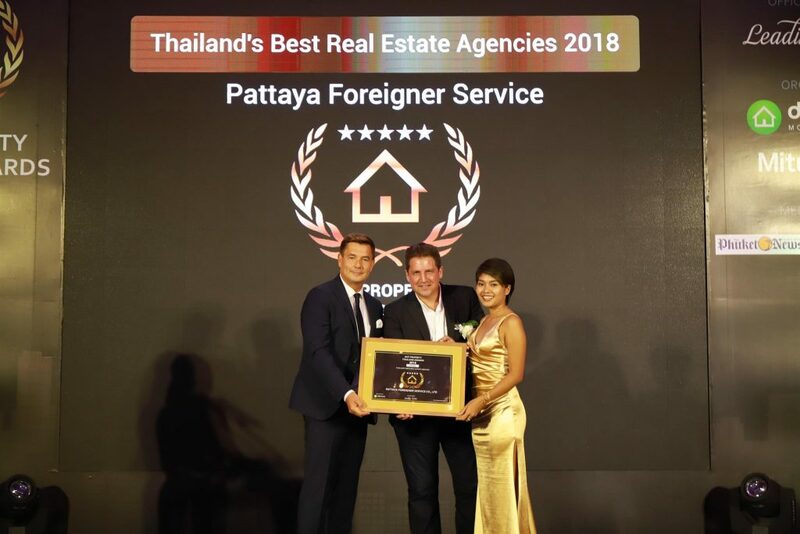 Chris Dietz, vice president of global operations at Leading Real Estate Companies of the World®, hands the Thailand’s Best Agencies award to Paul Cammalleri, owner of PFS, and his partner. PFS were one of 11 winners. The Dot Property Thailand Awards 2018 are organised by Thailand Property and Dot Property Thailand in conjunction with Dot Property Magazine. The Dot Property Awards series spans Thailand, Vietnam, Indonesia and the Philippines. 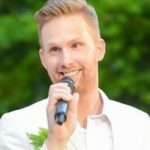 More than 100 winners were honoured in 2017. “With the addition of the People’s Choice Award for Best Developer and Thailand’s Best Real Estate Agencies 2018 presented by Leading Real Estate Companies of the World®, the Dot Property Thailand Awards 2018 has established itself as the can’t miss awards series in the Kingdom. We salute all of this year’s winners for being the best. 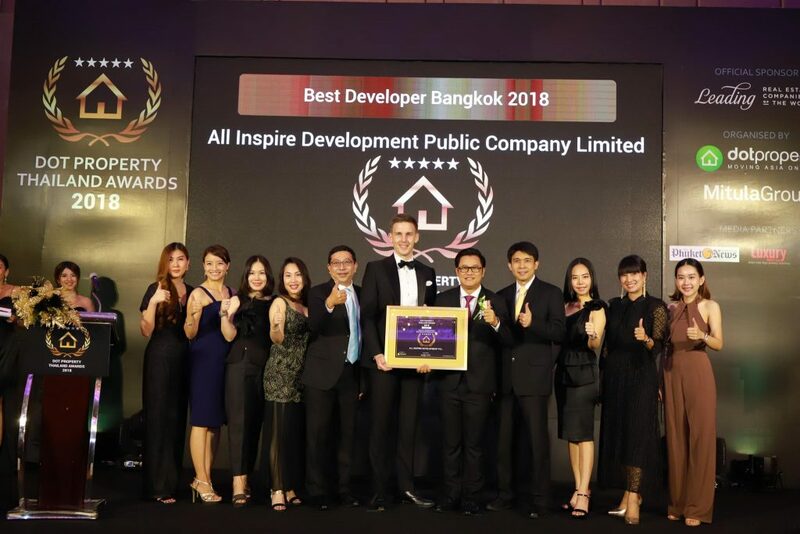 We would also like to thank Leading Real Estate Companies of the World® for helping us provide Thailand’s real estate agents with a platform to shine,” Adam Sutcliffe, Dot Property managing director, Thailand, says.